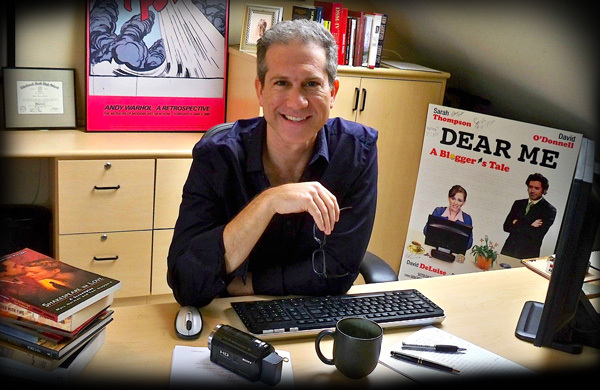 Steven Weiss-Smith is an accomplished author and award winning screenwriter. With a Bachelor of Arts degree in Psychology and History, he merges his love for narrative to write compelling stories that captivate the reader. Steven has authored twelve fictional and educational books along with over twenty screenplays. After writing and producing the theatrical comedic movie, DEAR ME, A BLOGGER’S TALE, Steven redirected his career to writing stories about many high profile figures including a world renowned guru whose lineage stretches back to the time of Buddha. Reading one of Steven’s books is like watching a movie. You are on an adventure. Steven takes the thrill and emotion from the big screen and transitions it into his books. Steven lost his father at a young age. Since then, he endeavored to find ways to learn more about him. It wasn’t until Steven became a father many years later that he realized how a BioNovel™ could help everyone truly know what their loved ones were really like. His mission is to ensure that people continue to share their life stories in ways that are entertaining and enjoyable so that future generations will know about those who came before them.